Disney is hiring. Warner Brothers is looking. Sony is paying… Movie Jobs as Marketing Managers, Digital Analytics, Story Evaluators, Media Coordinators, Acquisition & Development Executives are available today. 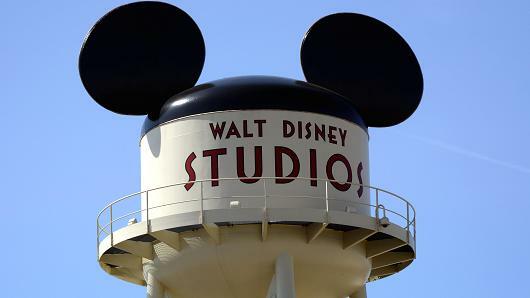 There are 6 Major Movie Studios (Warner Brothers, Paramount, Walt Disney, Sony, 20th Century Fox & Universal) that each have 4,000-8,000 employees and on any day have 300-500 open positions. So why are you waiting? Pick up the phone & call…. Oh yeah it starts with the web and e-mail submitting. Therefore, allow me to give you (see below) the website URL for each of the Movie Studios that details all career opportunities with their Movie Studio and Television Division and the 300-500 positions (aka: Movie Job) that are available today. 10-minutes ago I clicked the URL for Walt Disney careers (see below) and was told that there are 353 positions available in just it’s television division alone. (A) WHERE: What nations other than USA/Canada they are in… Thus, want to travel? Disney is hiring for China, India, Singapore, England & Hong Kong. (B) HOW: Yes there is actually an URL (see below) that shows you how to apply. POINT: If they are doing this then maybe they are really-really looking. The above 3 URLs will start you on the road to launching your movie or tv career. I do advise to facilitate your knowledge of the movie business, and get past the first interview, and avail yourself to my inexpensive On-Line or DVD Film School programs. Want to Produce, Write or Direct? Want only facts… not theory. I faked a insanity plea and was going to do life in prison but got out n six years please hit me up would love to try my hand at acting..